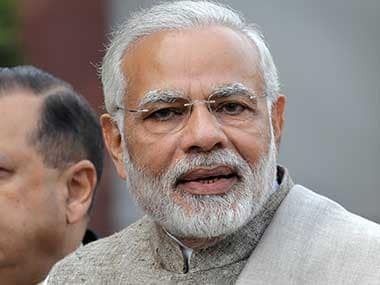 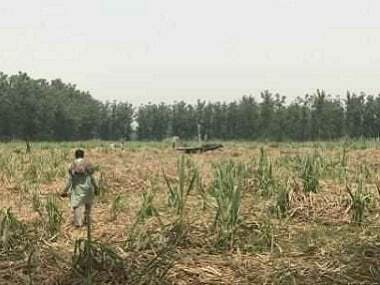 Prime Minister Narendra Modi on 27 May launched a scathing attack on Opposition Congress for spreading "lies and rumours" on issues ranging from dilution of anti-Dalit atrocities law to farmer issues, saying people who are used to worshipping a family have started opposing the country in their zeal to oppose Modi. 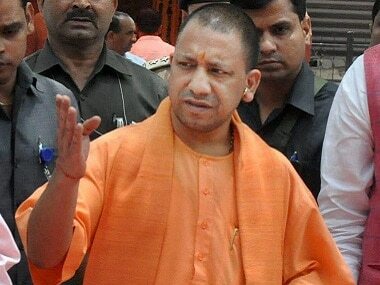 Uttar Pradesh chief minister Yogi Adityanath on Tuesday lashed out at the Samajwadi Party (SP) and accused it of patronising criminals and communal forces when it was in power in the state. 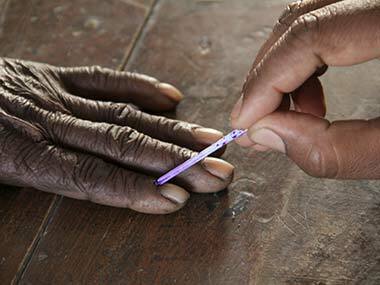 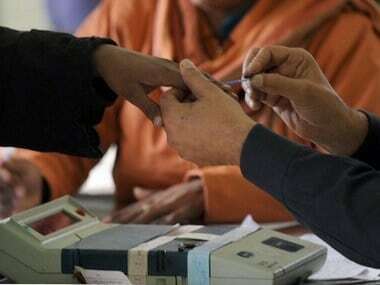 The bypoll to the Kairana Lok Sabha seat in Uttar Pradesh will be held on 28 May. 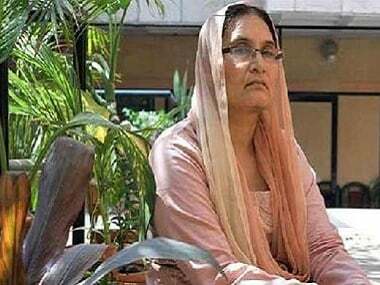 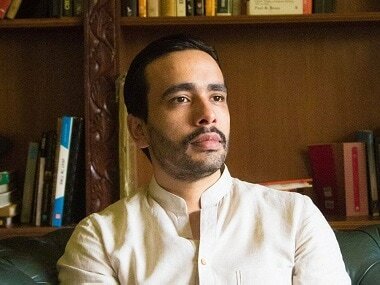 The bypolls in Uttar Pradesh's Kairana are scheduled for 28 May and the RLD, with support from the Samajwadi Party and the Bahujan Samaj Party (BSP), has fielded Tabassum Hasan.